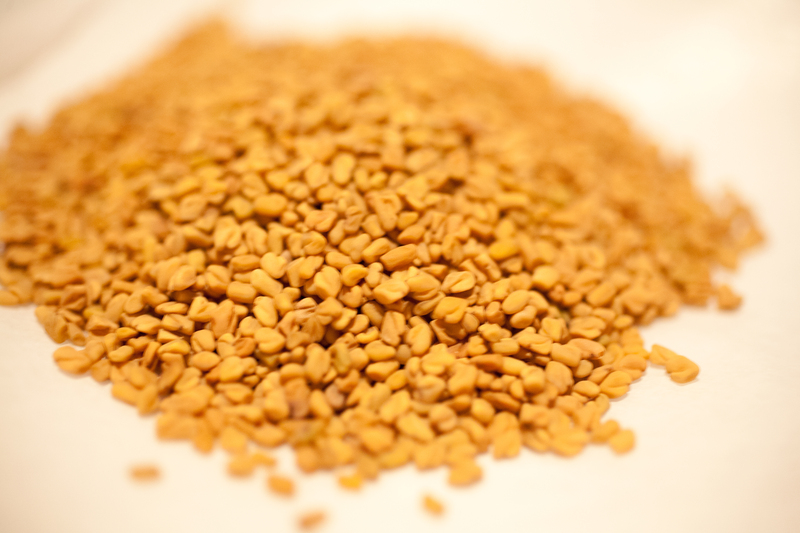 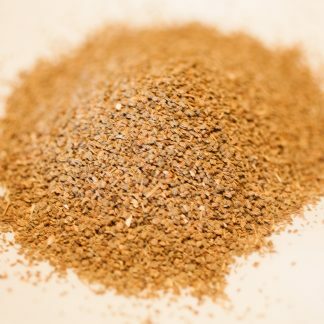 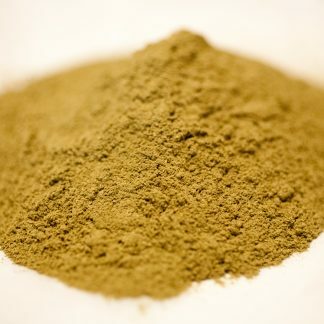 Fenugreek seeds are used in curry powders, pickles, and pastes. 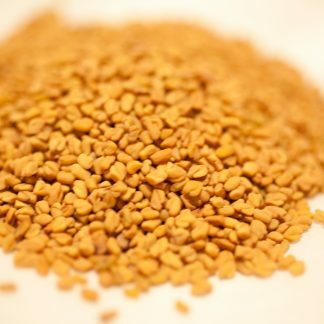 Fenugreek seeds are used in curry powders, pickles, and pastes. 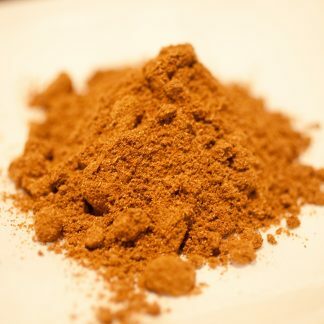 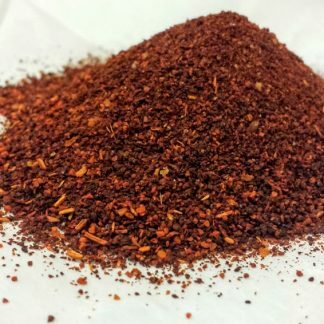 Often used in Indian and Pakistani cuisine. 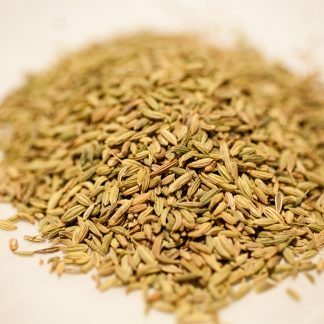 Used with potatoes, spinach, rice or Naan.